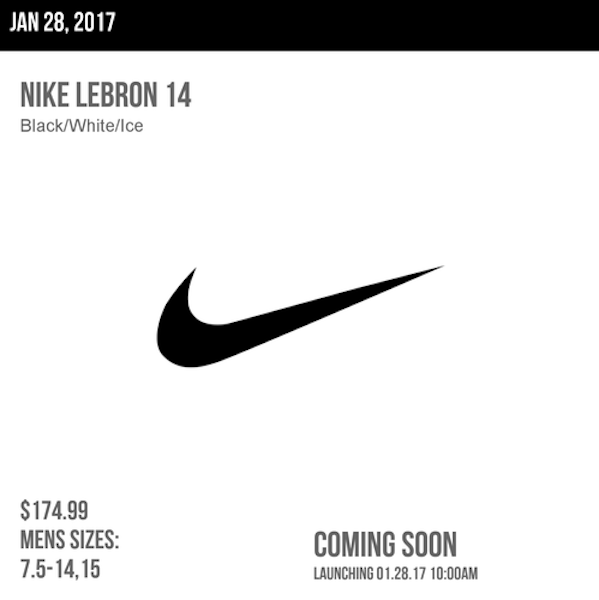 With only 12 days left until the launch of the Nike LeBron 14 new photos hit the net every day. 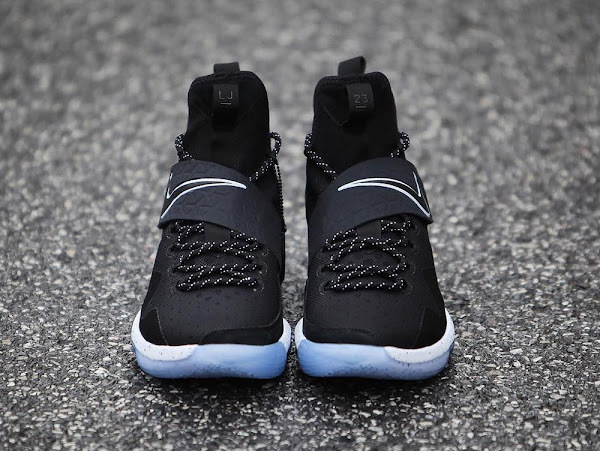 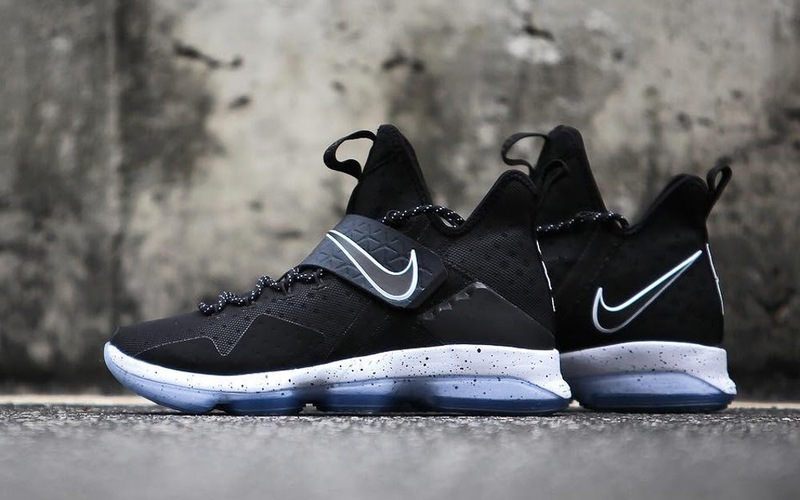 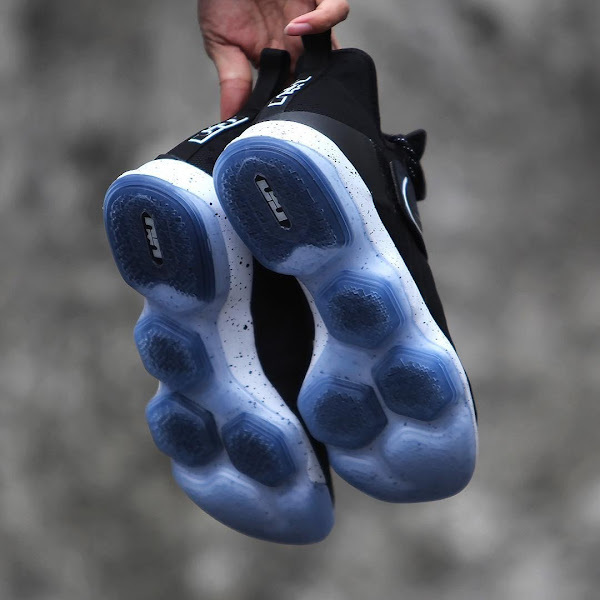 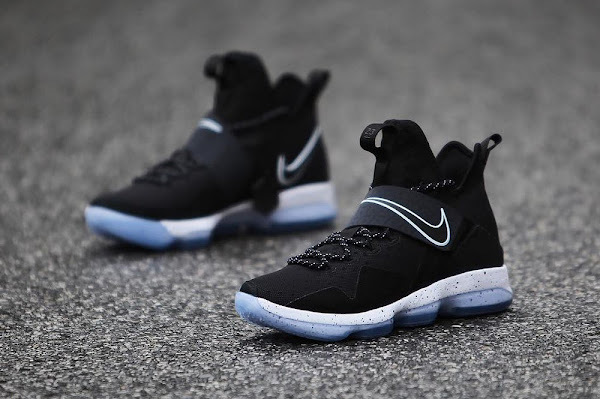 Sadly, it’s the same two colorways “Out of Nowhere” and “Black Ice”. 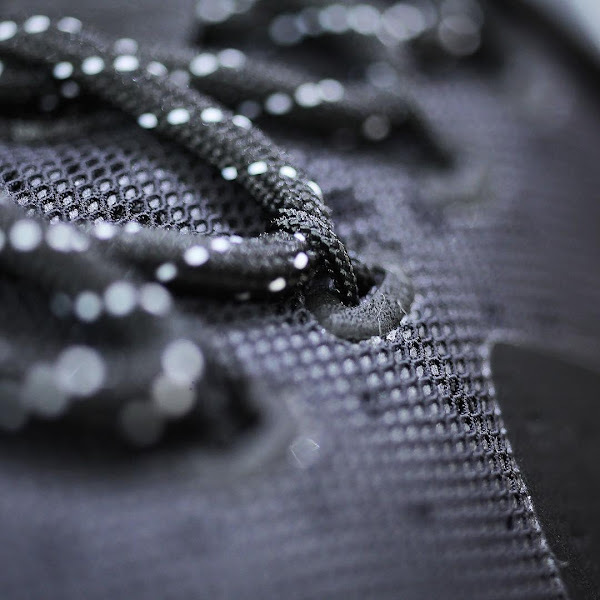 However, this time we go into the details in high definition. 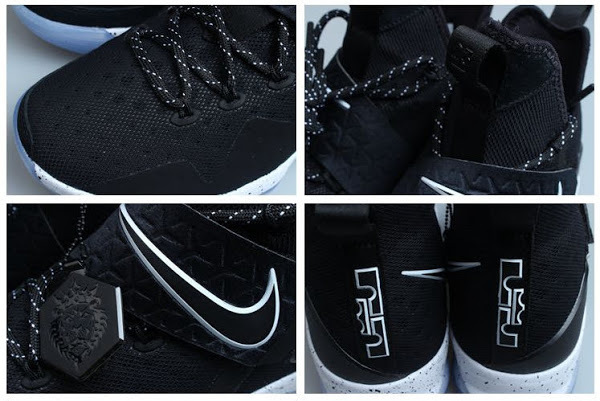 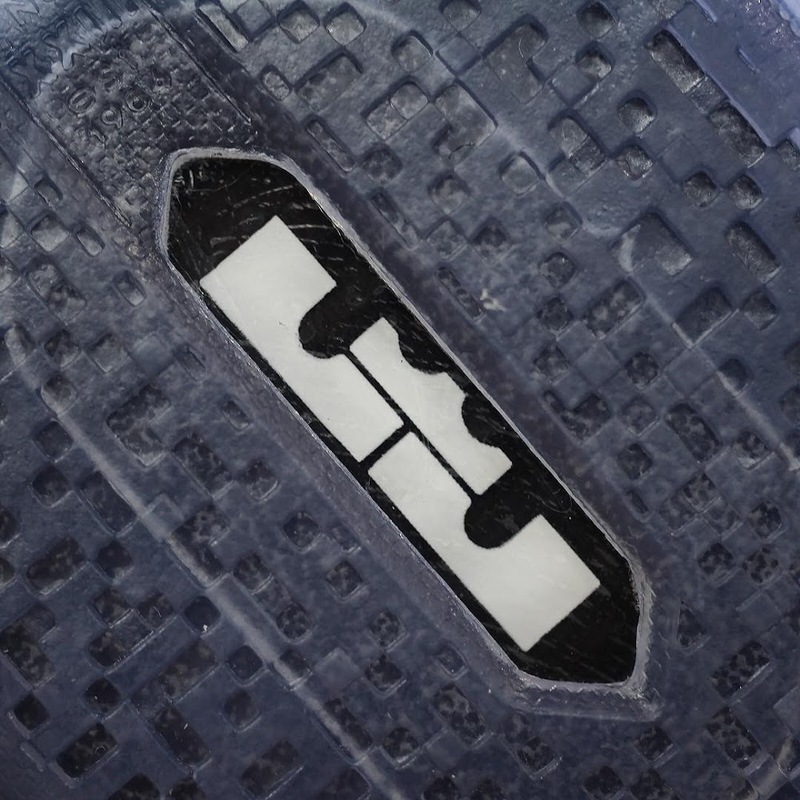 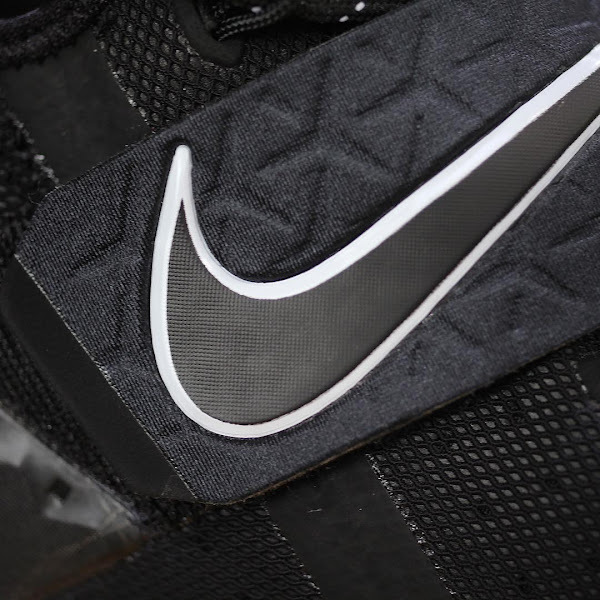 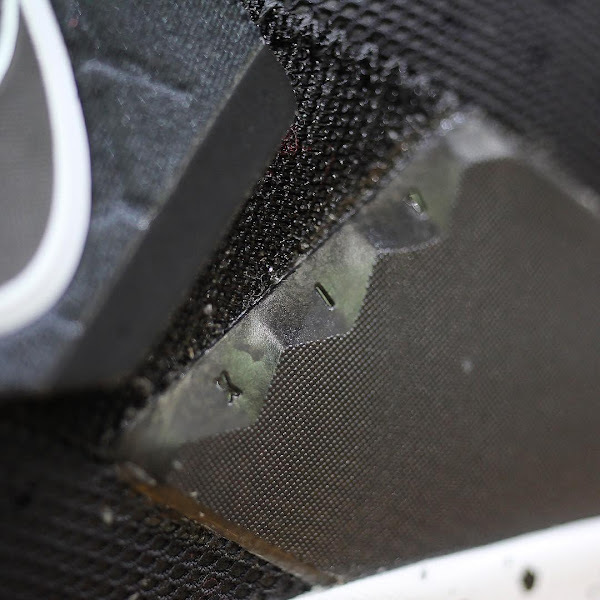 We profiled the Black Ice version a couple days ago, but this time we get a close ups of all signature elements. 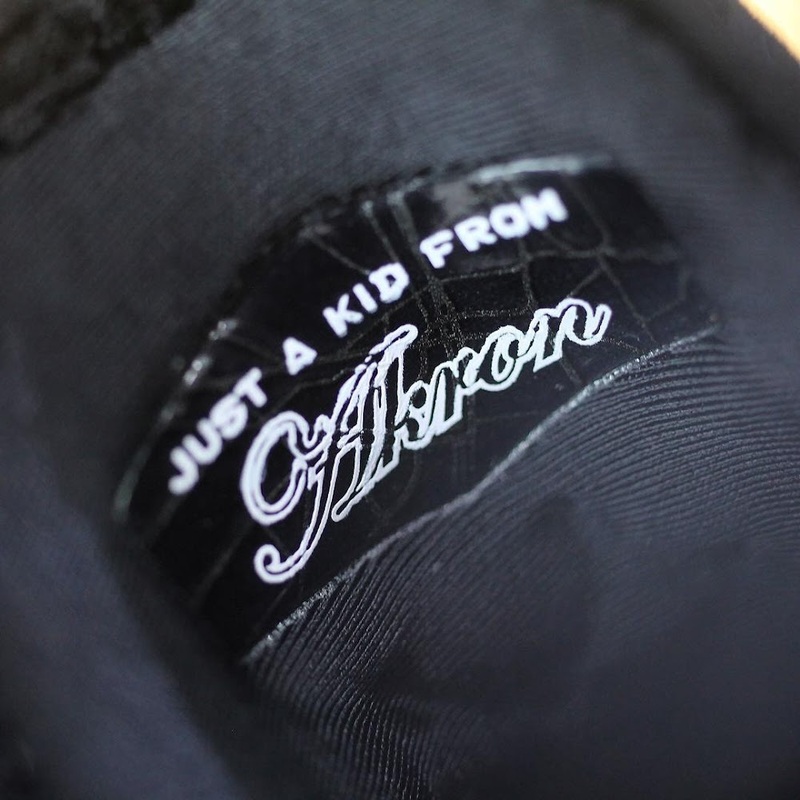 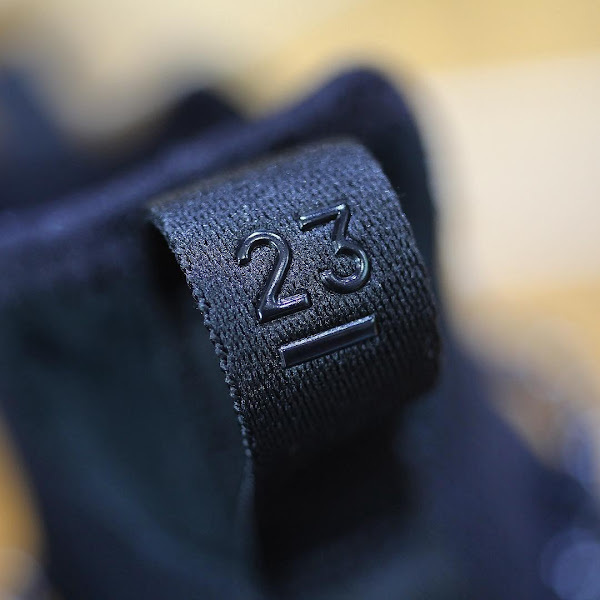 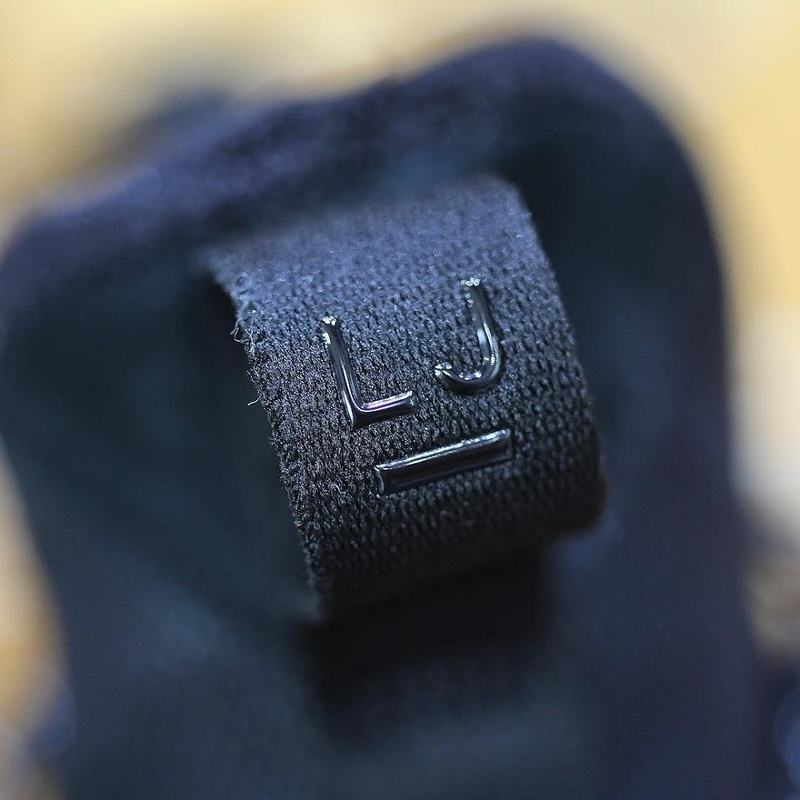 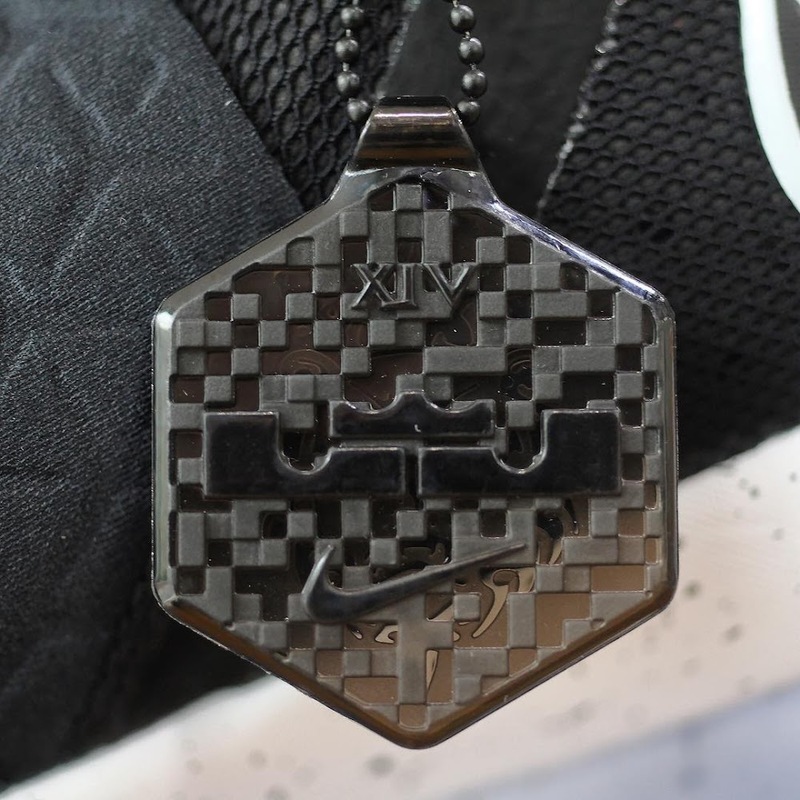 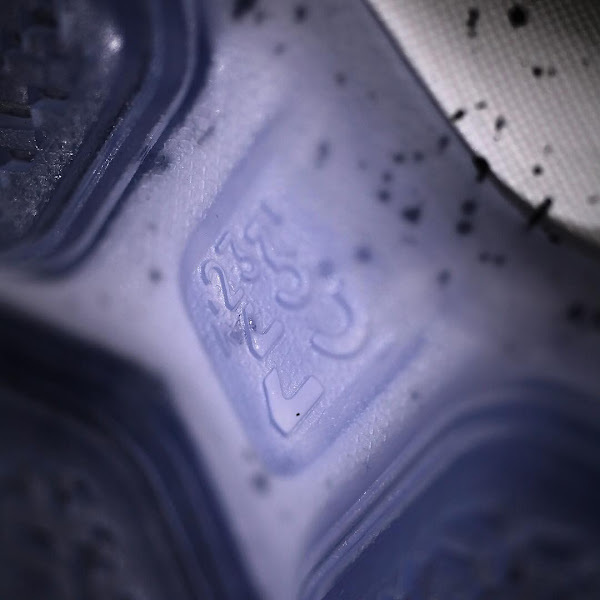 This includes a previously unseen “Just a Kid From AKRON” phrase on the inner bootie, roman numerals XIV on the strap and more details on the outsole. 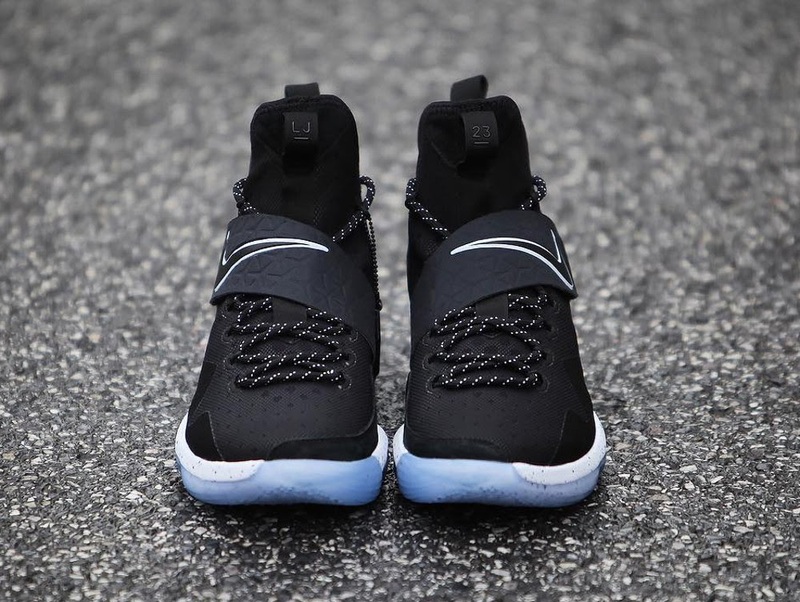 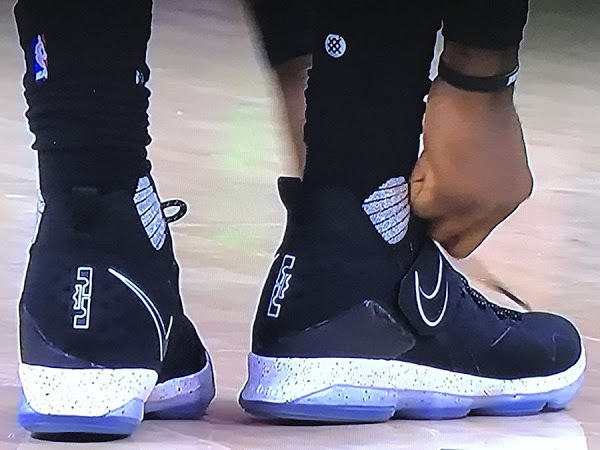 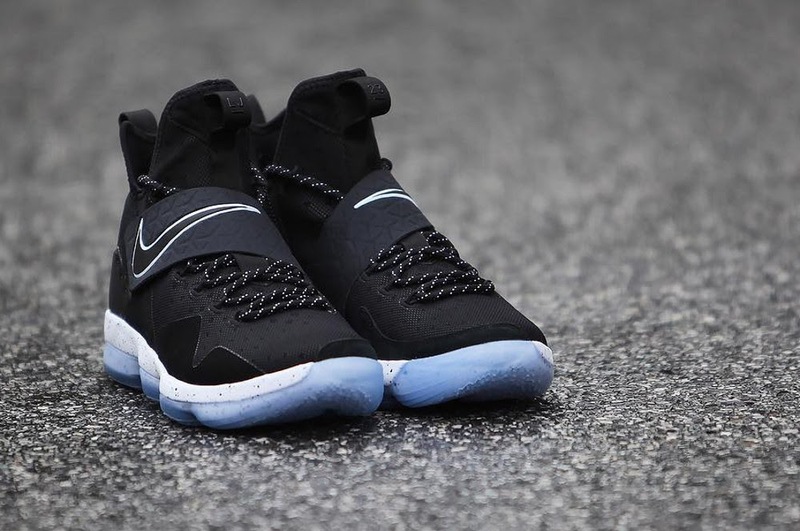 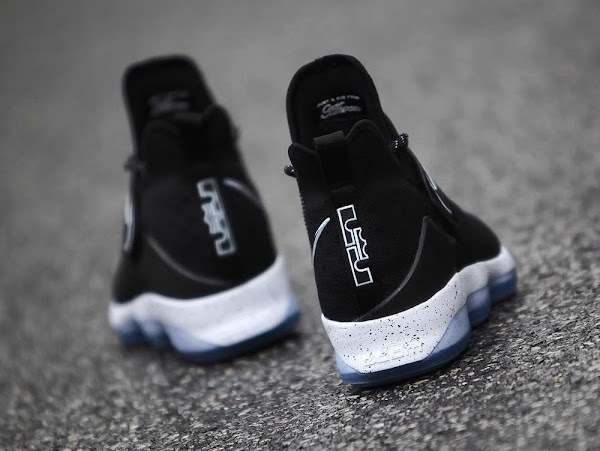 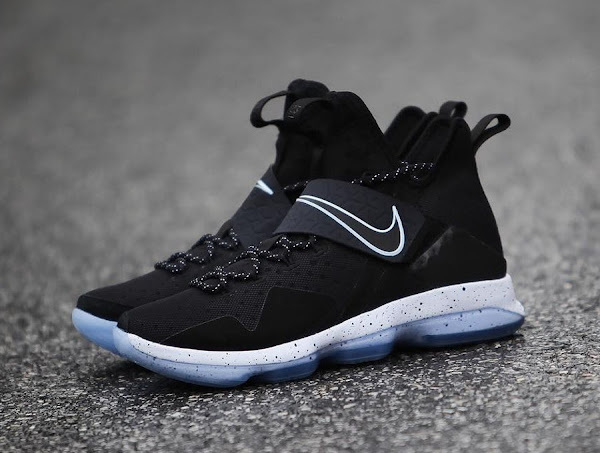 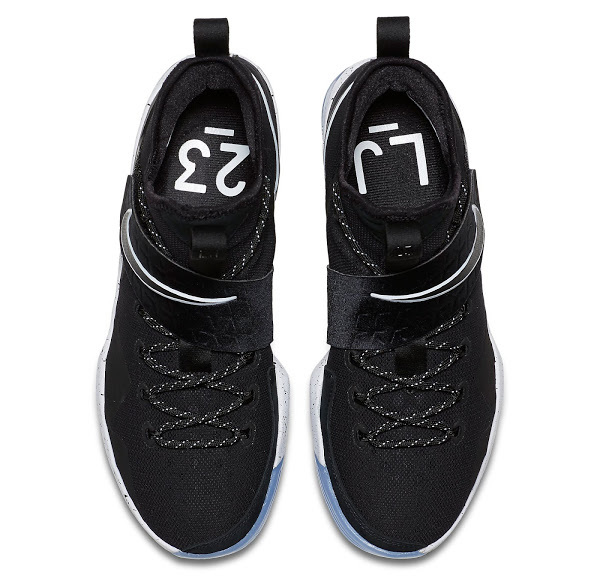 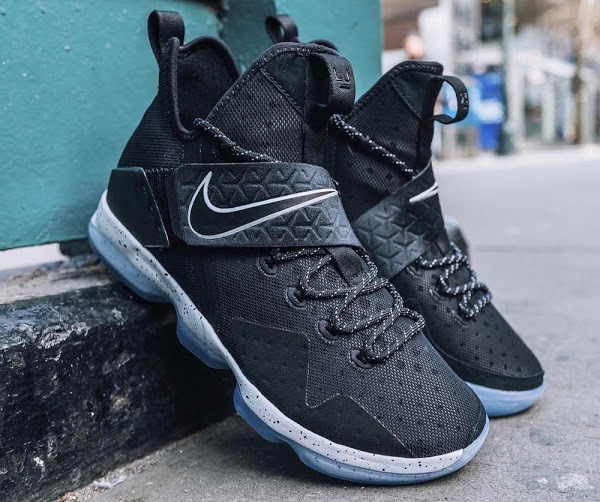 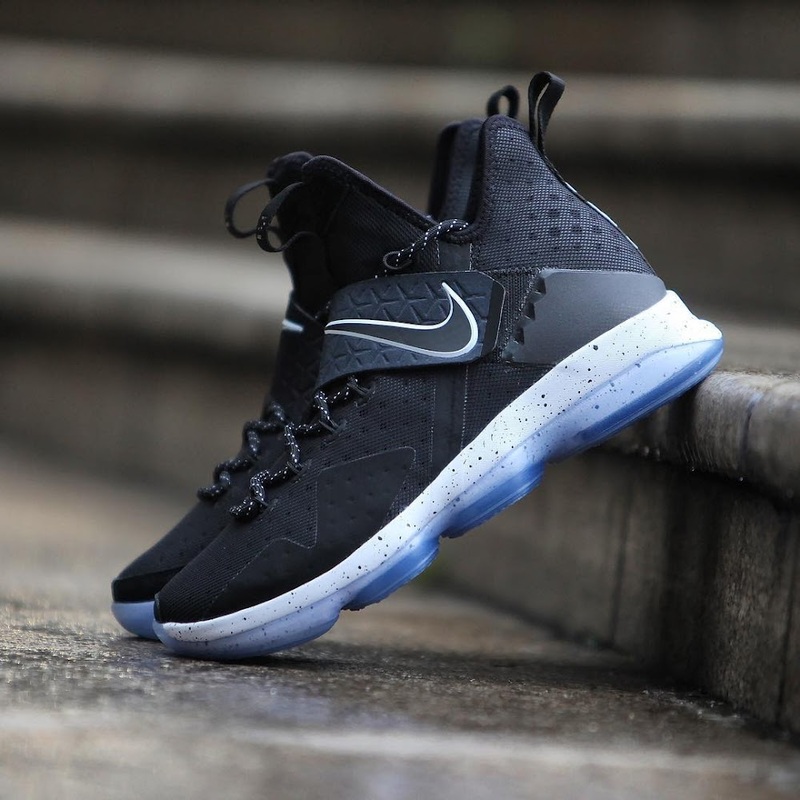 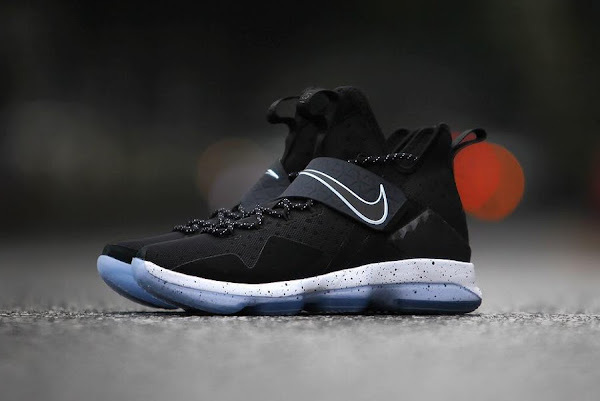 Apparently Nike is preparing a new LEBRON XIV colorway for the Martin Luther King Jr. Day, a Player Exclusive version, and it is expected to be a 100% Black style.